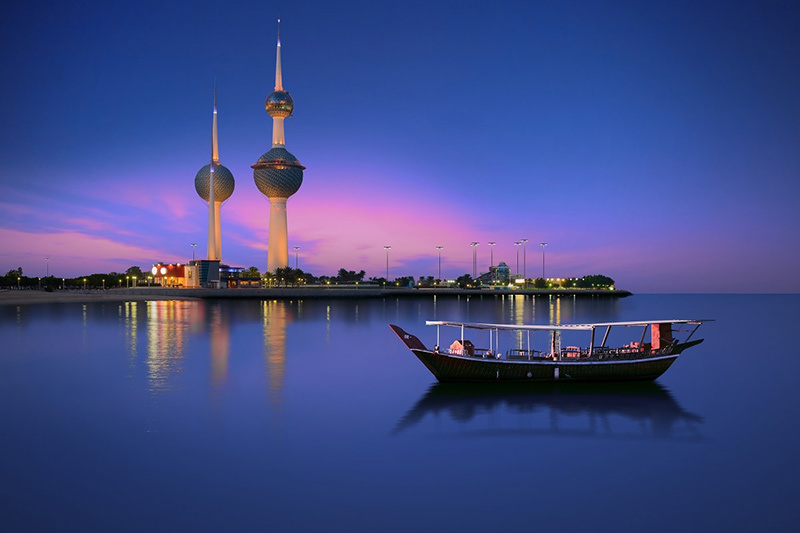 Organising your business class flights to Kuwait with Just Fly Business is made stress-free. Through our superior service, we can provide amazing options specifically suited to your needs, with flights, accommodation recommendations, car hire, transfers, and parking. Whether travelling for business or leisure, our personal travel consultants work hard to get you the best deal on your business flights to Kuwait, while building long lasting relationships with you or your company. Displayed prominently on a point jutting into Kuwait Bay, the Kuwait Towers are a symbol of the country that has seen prosperity and war in equal measures. Built in 1979, the 3 towers (2 major and 1 minor) can be found represented throughout the city on banners and decorations, even on the currency. Located next to the sparkling blue water of the Persian Gulf, the view from the observation deck is a lesson in contrast with views of the city, surrounding desert, and stunning coast and water. Insider’s Tip: The towers are particularly beautiful at night when they are lit up, but can be a very popular area in the cooler hours of the evening. Dominating the heart of Kuwait City, the Grand Mosque covers an area of 46,000 square metres with the monolithic building itself taking up nearly half of those. Renowned world-wide for its Islamic architecture, it is the official Mosque of Kuwait, and therefore is used exclusively for official religious celebrations. Known to locals as Al-Masjid Al-Kabir, tours are available of the interior for free that detail the history of Islam as well as the beautiful detailing inside and their relevance. 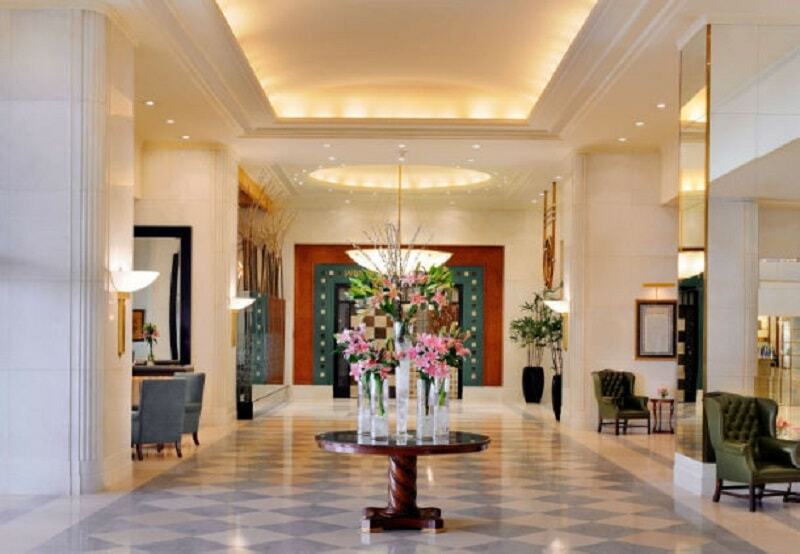 Insider’s Tip: There are 2 tours every day except Fridays but they must be booked in advance. As with all religious sites, modest dress is required and head scarves are available for ladies to borrow. There are many areas of Kuwait that offer visitors excellent opportunities to shop, but Souk Al-Mubarakiya is the historic market that was they centre of trade in the city before the discovery of oil. Taking you back in time, the souk trades predominantly in Arabic and Oriental goods ranging from dates, spices, fruit, honey and meats; to silks, antiques, perfumes, gold and silver. Of course, if you are looking for a more modern shopping experience, The Avenues has everything you would expect from a new development. 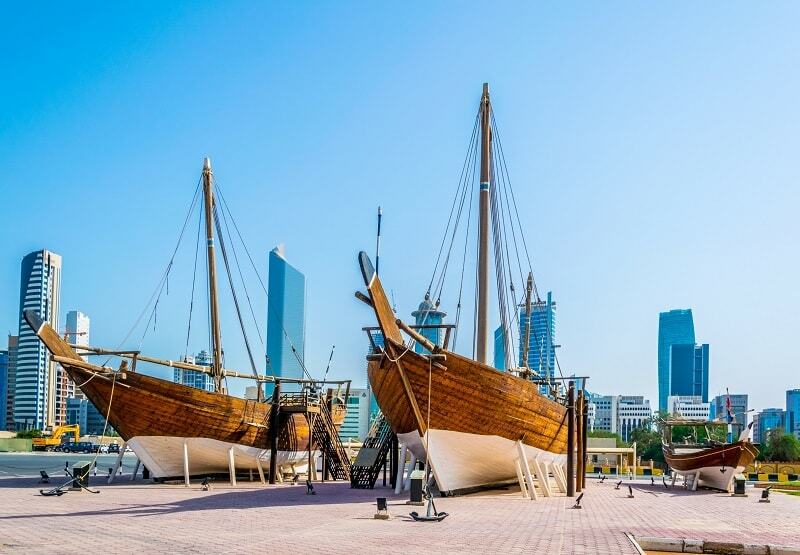 Kuwait has a lot to offer those visitors that are looking to explore the country’s history and culture. The private collection of Kuwait’s First Minister and his wife in the Tareq Rajab Museum, houses antiques detailing intricate Islamic art, ceramics, jewellery and glass works; while Doha Village provides people with an idea of the country’s rich trading history through its traditional fishing boats and dhows. The Kuwait National Museum is located close to the Grand Mosque and Sief Palace, and contains pieces that managed to be saved from destruction during the Gulf War. The museum itself has Bayt-Al-Badr, one of the last surviving houses built in traditional Kuwaiti style, located next door, as well as Sadu House, an interesting exhibition dedicated to the Bedouin culture. Insider’s Tip: For something unique, head to the House of Mirrors. This privately owned house has been decorated in shards of mirrors and is a beautiful sight, but please note that it is a private house and requires a prior appointment to view the interior. Situated in the old town near countless attractions and government offices, the JW Marriott Hotel is the perfect location for your upcoming business function. Located at the Marina, the Safir Marina Hotel brings stunning views of the beautiful beach into its meeting rooms. With a size of less than Wales, Kuwait is a small country surrounded by some of the largest in the region. Dammam in Saudi Arabia is the closest major city and lies over 400 kilometres to the south, so holidays to Kuwait are usually centred around Kuwait City, the only major city within its borders. 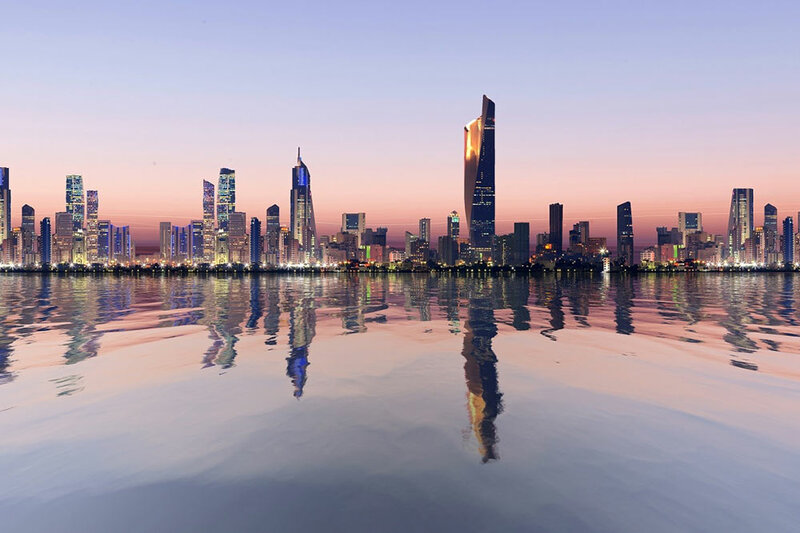 The country of Bahrain and Qatar’s capitol Doha are a short distance further south also, with flights to Kuwait offered with British Airways direct, or with a connection through Dubai with Emirates or Abu Dhabi with Etihad Airways.